Sierra shows up at Sullivan’s Crossing and finds more than just her brother and sister-in-law with welcoming arms. Sierra finds a father figure, some peace of mind, and Connie (Conrad) the firefighter. 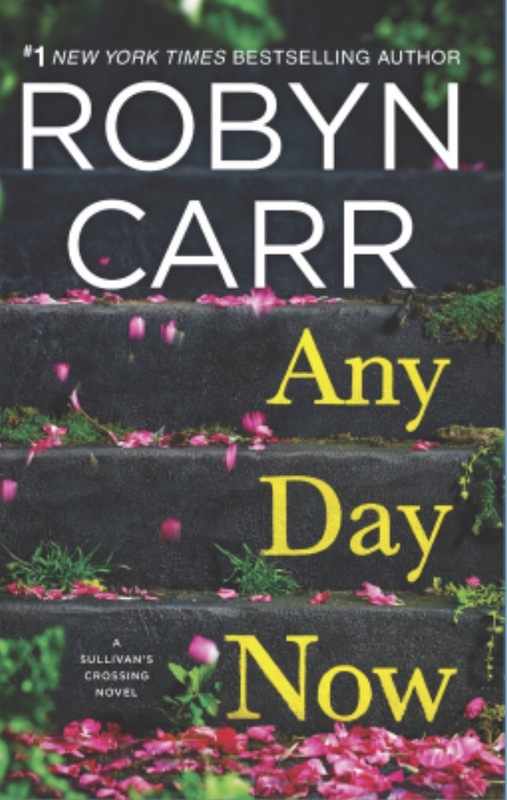 Carr did a wonderful job pacing the romance and the family dynamics, making the relationships realistic as they grew. I liked that Sierra and Connie had a support system, and that the people around them were part of the fabric of the story – not just background characters. I’m not exactly a fan of the “quirky drifters appearing at the campground” type setting of these Sullivan’s Crossing books … but the endearing characters make up for it. Virgin River series was The. Best.